THE DEAD GIRL UNDER THE BLEACHERS is complete, and I'm looking and searching for the BEST agent and or publisher that will love my book as much as I do. Here's a little snippet about the 86,000 word novel. Scarlet Fitzgerald thought it would fun to play a game on Laura Stevenson, a nobody at Craven Falls High, but what happens when the game unleashes buried secrets Scarlet doesn’t want anyone to know about? Secrets that could get someone killed, including herself. I have also finished the rough draft of STRING OF LIES book 2 in the Craven Fall series. Book 3 is in the finishing stages as well. Titled: THE BODY IN THE ROAD. 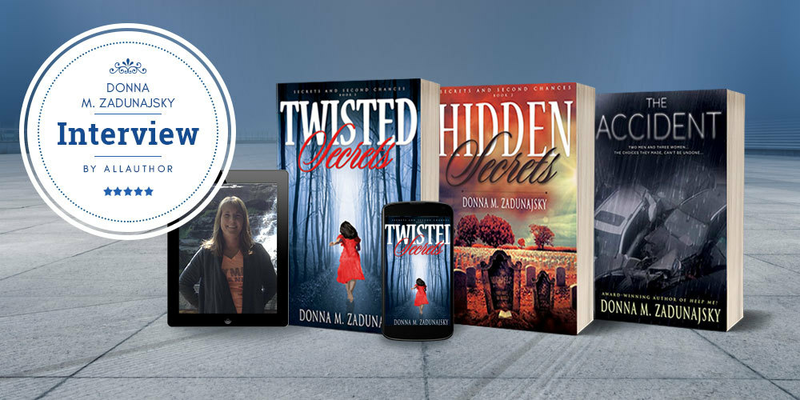 Each book has new and returning characters in them, and of course, more mystery that will keep you thinking until the very end.